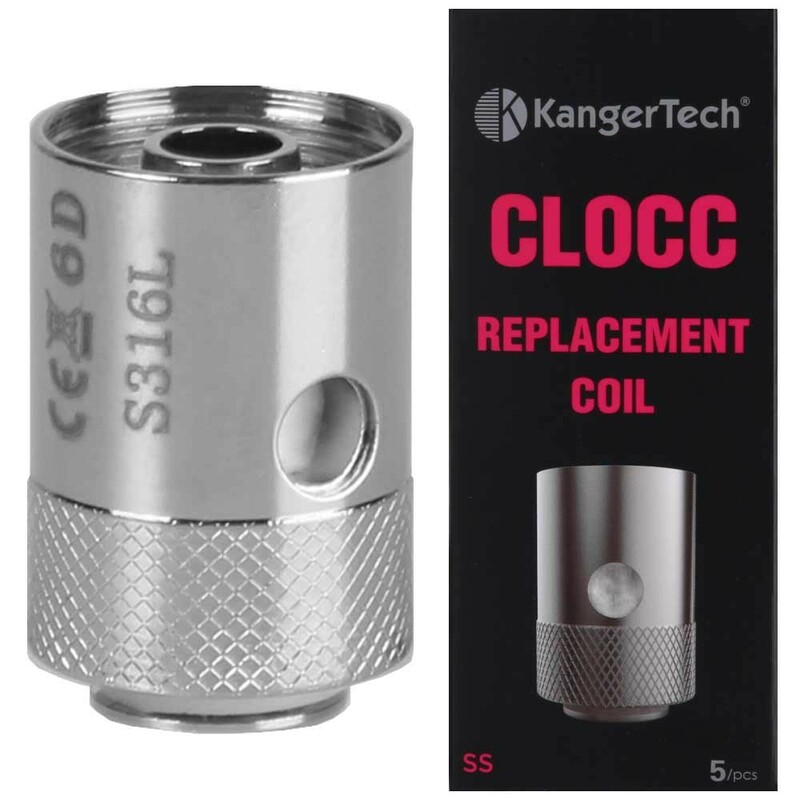 These KangerTech CLOCC replacement coils are designed for the Kanger CL Series of tanks, and feature a connection point rather than a screw thread. 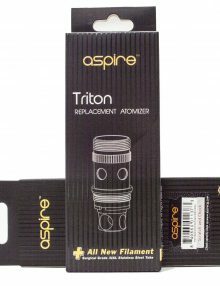 These coils are mainly designed for tanks with a top airflow, rather than bottom. 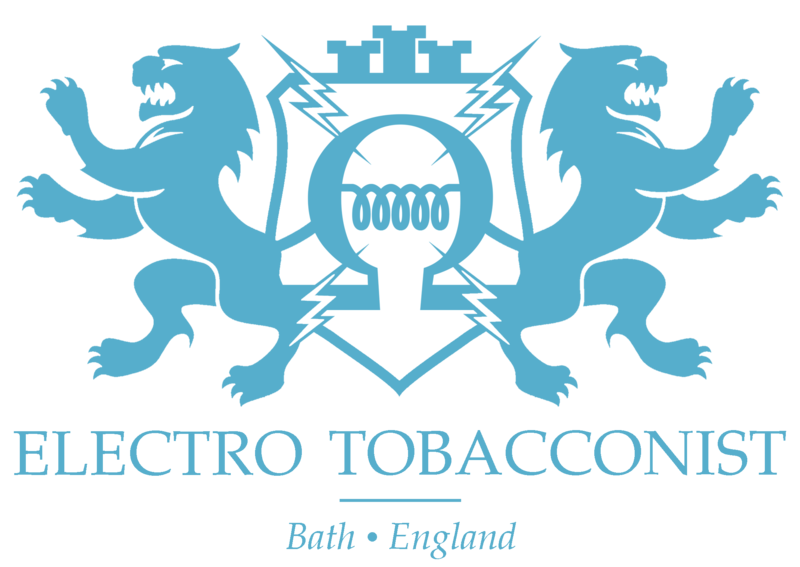 The 1.5 Ohm Coil is designed for mouth to lung vaping and features nichrome wire. Categories: Batteries and Power Delivery, Replacement Coil Units. 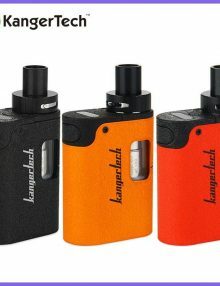 Tags: CLOCC, Coils, Kangertech, Replacement Coil. 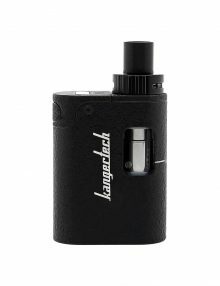 The Kanger Top EVOD Kit is a great device for first-time vapers, as well as being a decent backup device. 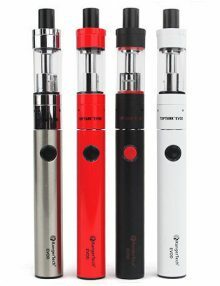 Simple in its design and very easy to use, the Top EVOD kit features a 1.7ml top-filling tank atop a slim 650mAh battery, allowing it to be small and compact. 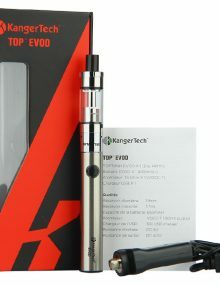 The Top EVOD tank takes Kanger's VOCC-T coils which are available in a resistance of 1.5ohm, making it an ideal for a mouth to lung style vaping kit. 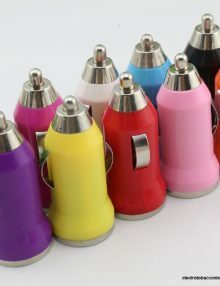 It also features an 'eGo' style thread which means its compatible with a variety of starter tanks, such as Kanger's Mini Protank 3.